I was ordained in the Triratna Buddhist Order in June 2009 and was given the name of Dharmacharini Padmadrishti. 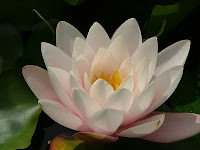 My name means ‘holder of the Lotus View’ and is connected with spiritual growth, which is a constant reminder and inspiration for me. I have been a practicing buddhist since 1996, and continuously train in Meditation, Ethics and study of Buddhism. 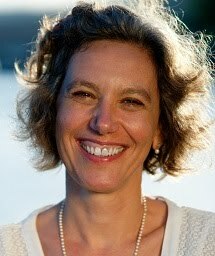 My spiritual path means that I have a rich personal experience of working directly with the mind and the heart through meditation, workshops and periods of intense retreat. I have come to appreciate how change comes about and the value of stillness and kind-awareness in the process of change and growth. I believe that profound freedom can be found in the stillness of the mind and that great power comes from this stillness and self awareness. This kind of power doesn’t take advantage of others but rather moves toward a greater intimacy with oneself and the world, therefore a greater friendship with the world and a more satisfying, fluid and connected life for oneself.